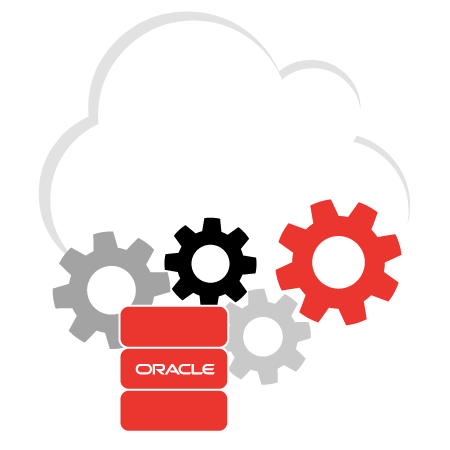 Rapid4Cloud For Oracle ERP Cloud. 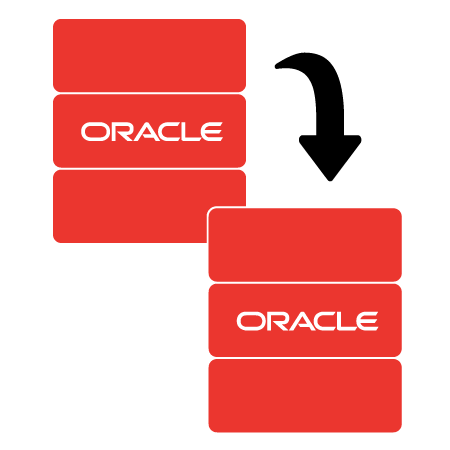 Our Premium service to extract, upgrade and migrate your Oracle EBS directly into your new Oracle Cloud instance. Everything is automated, choose what to migrate with our migration reports. Get the most of automation with this unique and fully automated reporting software for your Oracle ERP Cloud Project. Six (6) clicks and your report request has been submitted, you will receive an email when it completes and you can view the result on-line or download for review on your computer. Getting started with your project takes some time, getting people settled down, doing the requirements analysis, converting those requirements into some setups for ERP Cloud, getting them keyed into the system and performing some level of testing to find the typing mistakes. 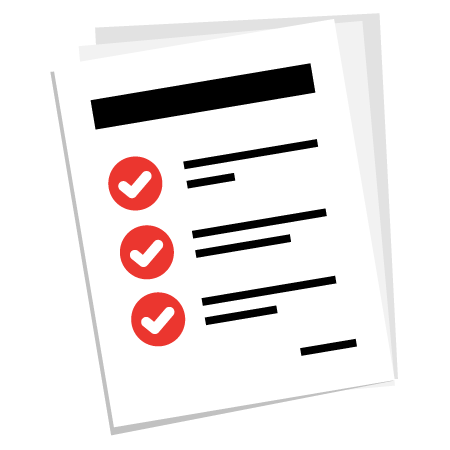 You can bypass all that today, the requirements you need are in the on-line questionnaire and you simply provide the answers. The rest is automatic, from a large repository of setups the ones you need are selected, personalized and loaded to the Oracle ERP Cloud instance. Copying your setups from one instance to another has never been easier. 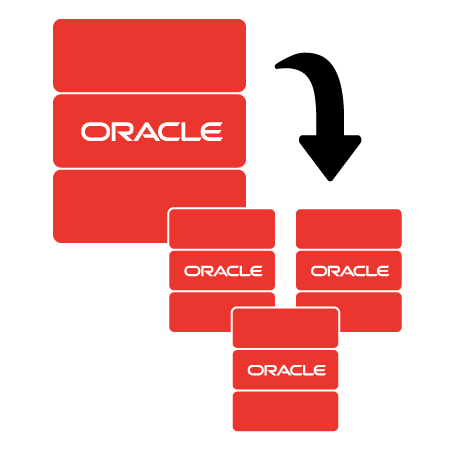 Eight (8) clicks is all it takes to copy all your setups from one or more business units from one Oracle instance to another. The target can even be for a different customer. Copy will analyze your request and you can review what will happen before you proceed. The setups in the target will not be overwritten but Copy will ensure to only update the values you actually want to change. You have setup one business unit and now you want to setup more that look just like this one but there are so many values to change and then retype all the setups again and again. Rapdi4Cloud takes all that away by extracting the setups from your Oracle instance, analyzing the setups and presenting you with a questionnaire of all the values you need to change for the new business unit. The process is now very simple for all the Rollout you want to do, just complete the questionnaire for each and every business units you want and our software will load them for you automatically. Upgrade EBS to ERP Cloud. Let’s not pretend that the move from EBS to Cloud is going to be easy as all your reports will need to be rewritten, your processes modified to use the standard functionality of the Cloud application and your interfaces thought about carefully. What we can do to make this process easier however is we have software that will convert your existing setups to Cloud setups and load them totally automatically. 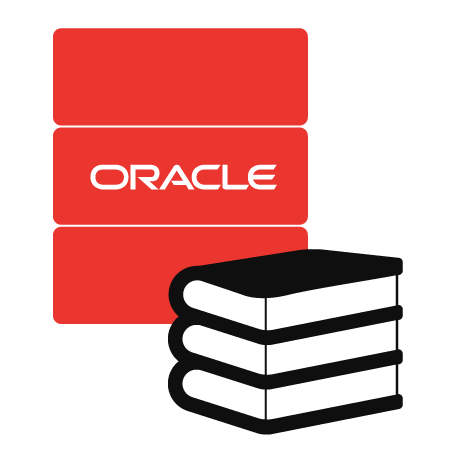 It can also convert your master data and open item transactions which provides you with a fully functional system with the standard Oracle business flows.